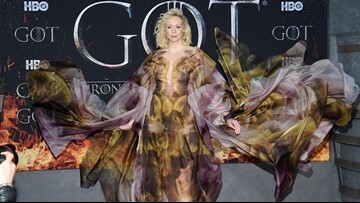 US wrestlers Mike 'The Miz' Mizanin and Maryse Mizanin attend the Teen Choice Awards 2018 in Los Angeles, California, on August 12, 2018. INGLEWOOD, CA - AUGUST 12: Jimmy Uso and Naomi attend FOX's Teen Choice Awards at The Forum on August 12, 2018 in Inglewood, California. 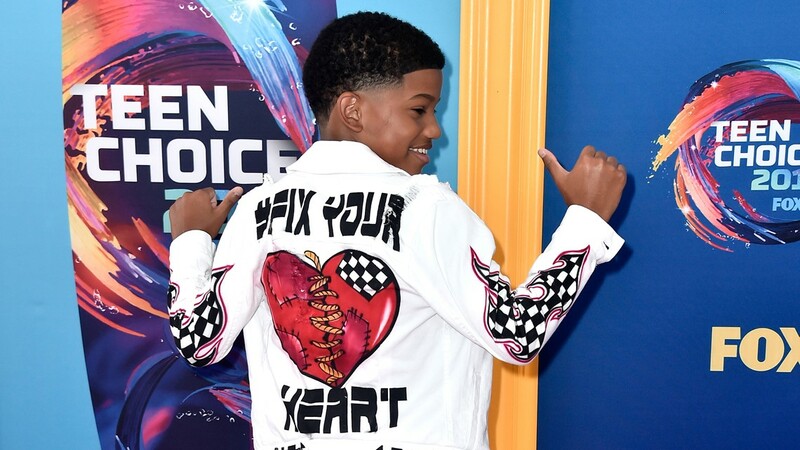 INGLEWOOD, CA - AUGUST 12: Lonnie Chavis attends FOX's Teen Choice Awards at The Forum on August 12, 2018 in Inglewood, California. 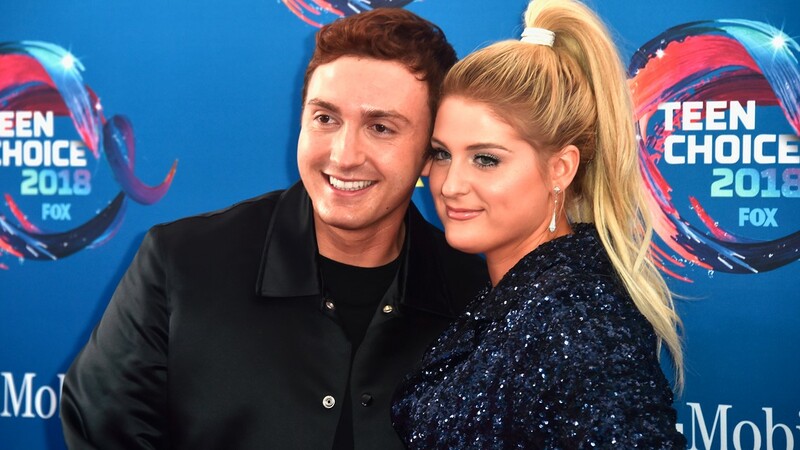 INGLEWOOD, CA - AUGUST 12: Daryl Sabara (L) and Meghan Trainor attend FOX's Teen Choice Awards at The Forum on August 12, 2018 in Inglewood, California. 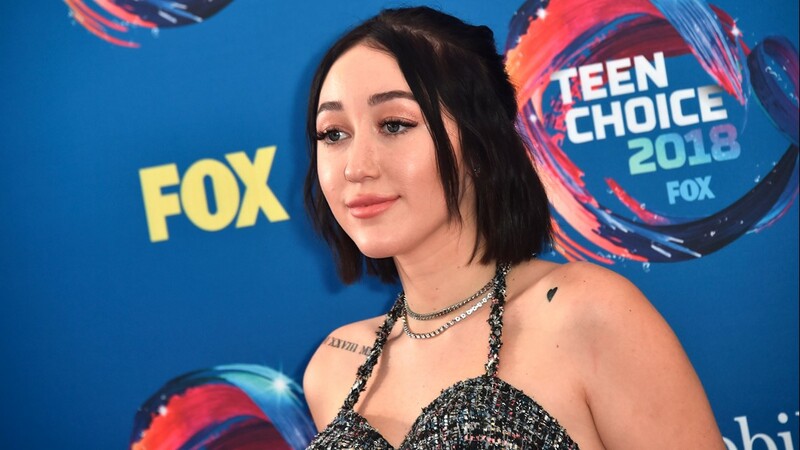 INGLEWOOD, CA - AUGUST 12: Noah Cyrus attends FOX's Teen Choice Awards at The Forum on August 12, 2018 in Inglewood, California. 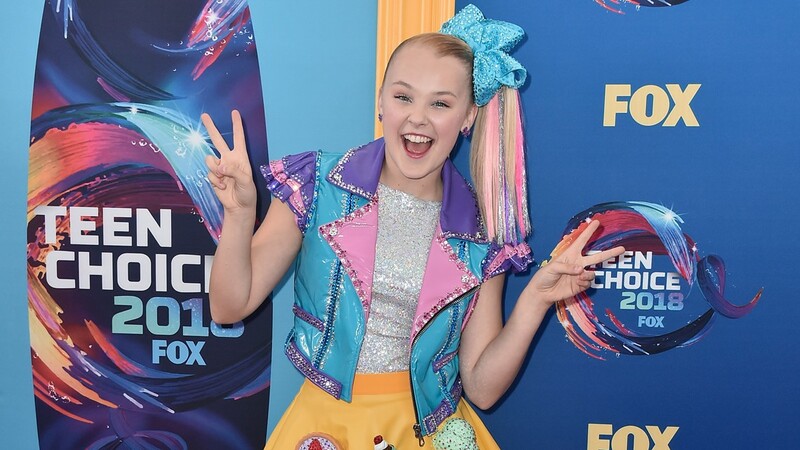 JoJo Siwa attends FOX's Teen Choice Awards at The Forum on August 12, 2018 in Inglewood, California. 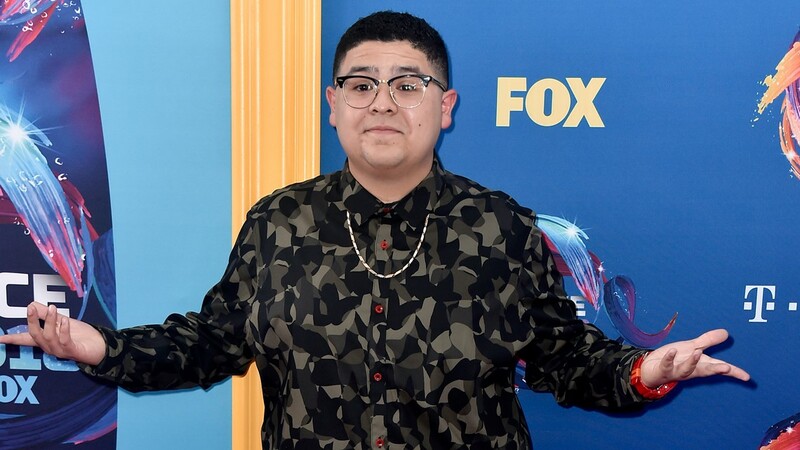 INGLEWOOD, CA - AUGUST 12: Rico Rodriguez attends FOX's Teen Choice Awards at The Forum on August 12, 2018 in Inglewood, California. 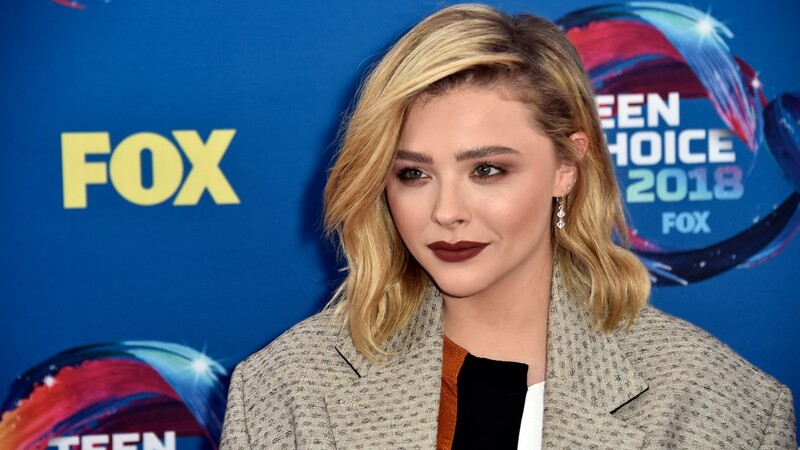 INGLEWOOD, CA - AUGUST 12: Olivia Holt attends FOX's Teen Choice Awards at The Forum on August 12, 2018 in Inglewood, California. 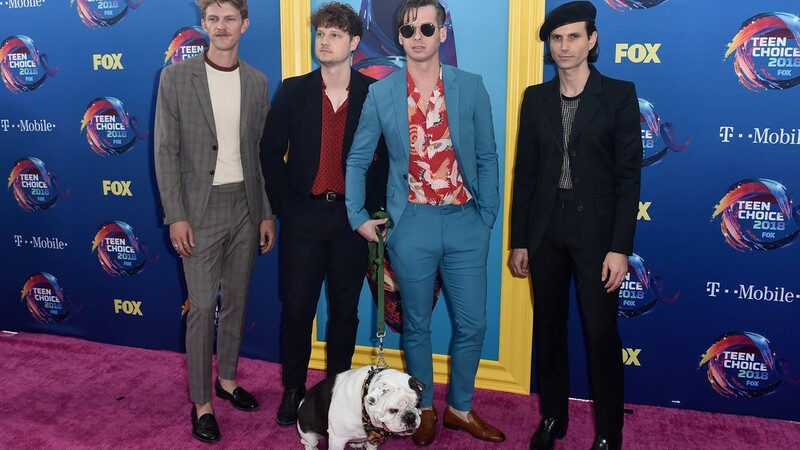 INGLEWOOD, CA - AUGUST 12: Mark Pontius, Isom Innis, Mark Foster, Sean Cimino of Foster the People attend FOX's Teen Choice Awards at The Forum on August 12, 2018 in Inglewood, California. 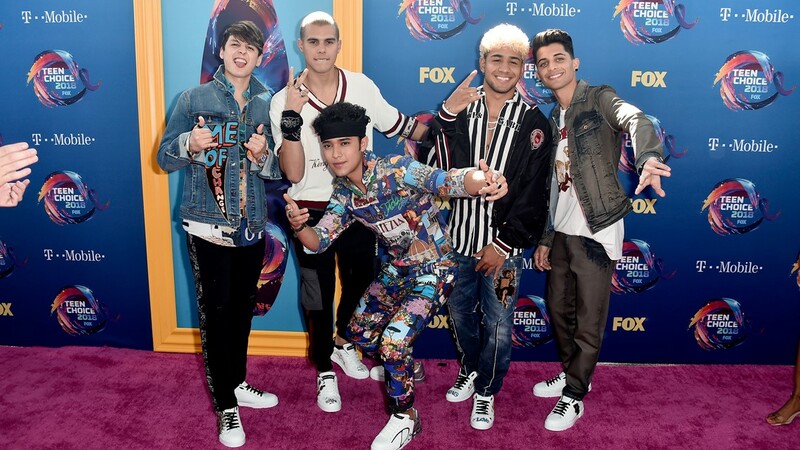 INGLEWOOD, CA - AUGUST 12: Christopher V&eacute;lez, Zabdiel de Jes&uacute;s, Joel Pimentel, Richard Camacho, Erick Brian Col&oacute;n of CNCO attend FOX's Teen Choice Awards at The Forum on August 12, 2018 in Inglewood, California. 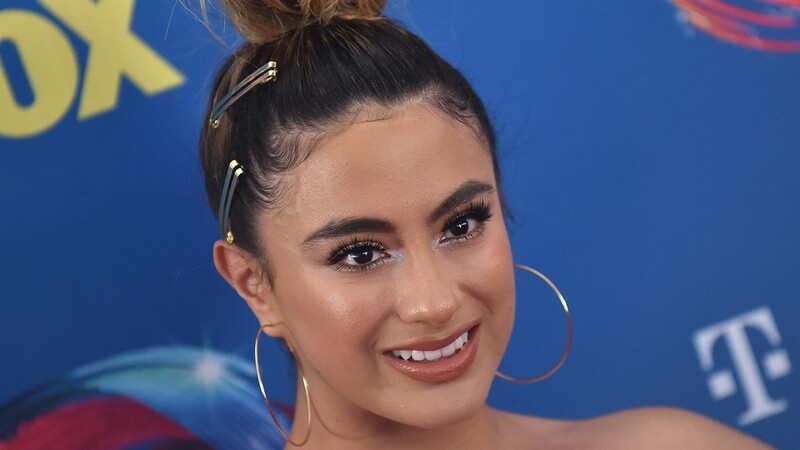 US singer Ally Brooke attends the Teen Choice Awards 2018 in Los Angeles, California, on August 12, 2018. 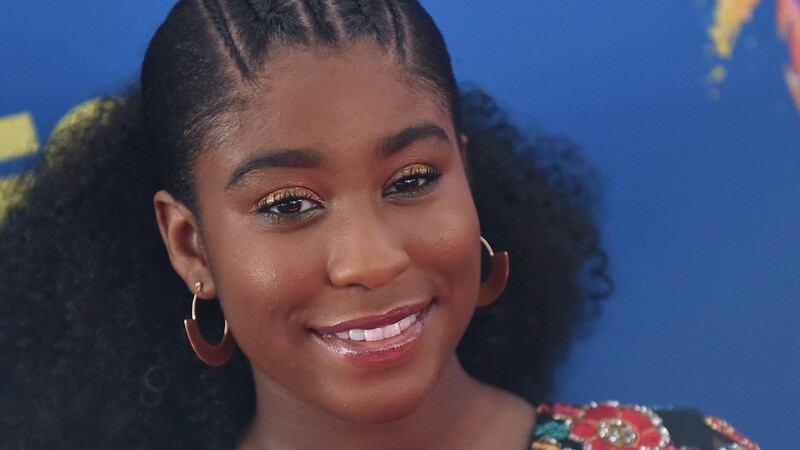 US actress Lyric Ross attends the Teen Choice Awards 2018 in Los Angeles, California, on August 12, 2018. 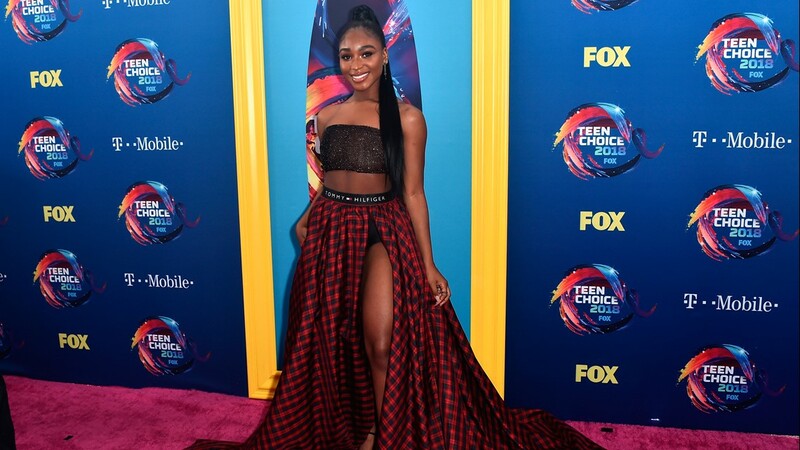 INGLEWOOD, CA - AUGUST 12: Normani Hamilton attends FOX's Teen Choice Awards at The Forum on August 12, 2018 in Inglewood, California. 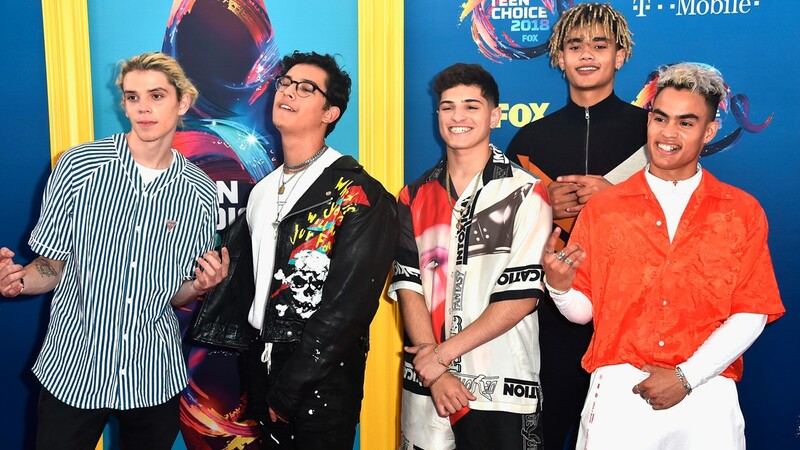 INGLEWOOD, CA - AUGUST 12: Austin Porter, Brandon Arreaga, Nick Mara, Zion Kuwonu, and Edwin Honoret of PRETTYMUCH attends FOX's Teen Choice Awards at The Forum on August 12, 2018 in Inglewood, California. 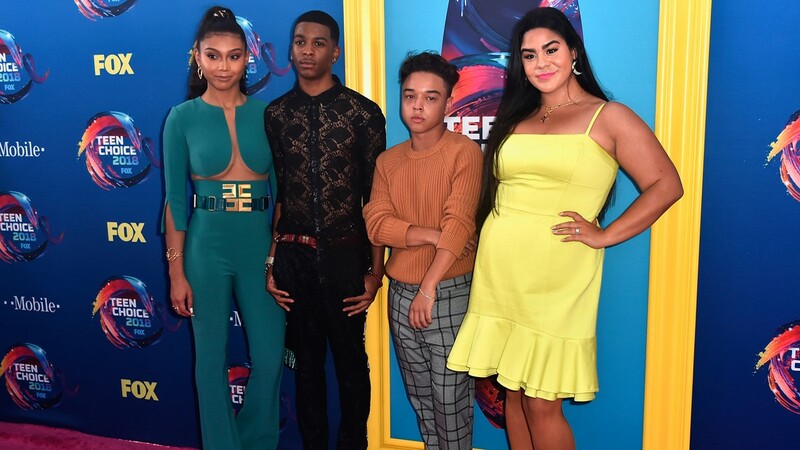 INGLEWOOD, CA - AUGUST 12: Sierra Capri, Brett Gray, Jason Genao, and Jessica Garcia of On My Block attend FOX's Teen Choice Awards at The Forum on August 12, 2018 in Inglewood, California. 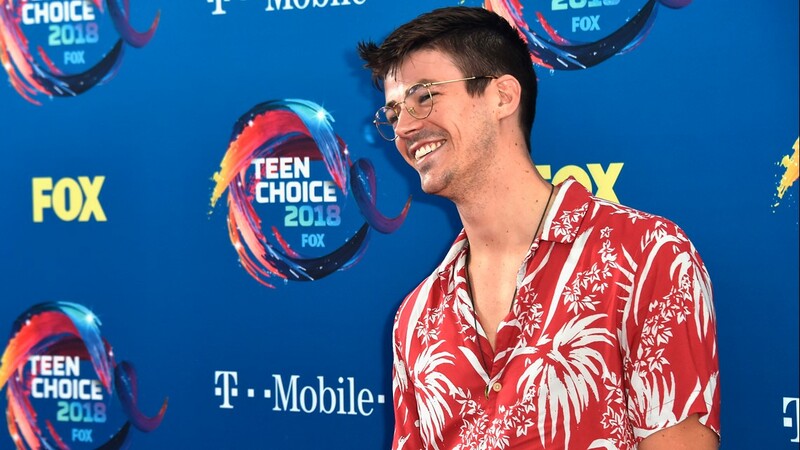 INGLEWOOD, CA - AUGUST 12: Grant Gustin attends FOX's Teen Choice Awards at The Forum on August 12, 2018 in Inglewood, California. INGLEWOOD, CA - AUGUST 12: Anna Kendrick attends FOX's Teen Choice Awards at The Forum on August 12, 2018 in Inglewood, California. 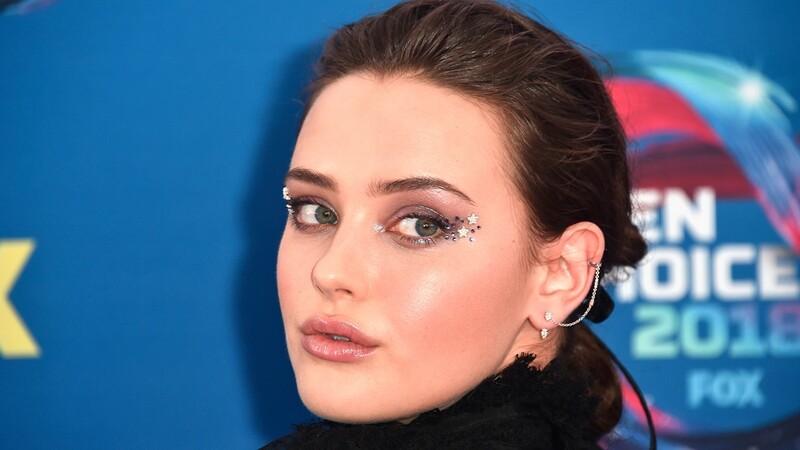 INGLEWOOD, CA - AUGUST 12: Katherine Langford attends FOX's Teen Choice Awards at The Forum on August 12, 2018 in Inglewood, California.